Here’s my master list of resources for an incredible Disney vacation on the cheap! 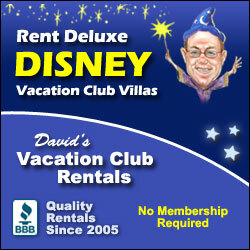 Destinations in Florida – My recommended Disney expert travel agents. You can get help making dining and FastPass reservations all at no additional cost to you when you book with them! Get a free quote here. Uber & Lyft – I use these ride-sharing apps extensively on vacation, especially in Florida. Check out my suggestions and get your first ride free here. Autoslash – I’ve saved hundreds on car rentals thanks to this site that seems to always deliver the lowest prices on car rentals. Southwest Rapid Rewards Credit Card – My #1 card for cheap travel. Earn over $900 worth of free flights from opening one credit card! Learn more here. Disney Dining Plan eBook – get my best-selling Kindle eBook on the Disney Dining Plan for only $0.99! 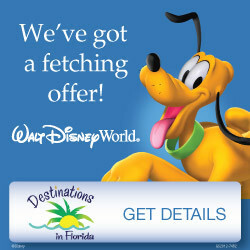 Undercover Tourist – my recommended source for discounted Disney World tickets plus the best savings on a room-only reservation for more than two people in a room. BJ’s – Get $100 Disney gift cards for $96 each with free shipping (you don’t have to be a member). Use them to pay for dining, park tickets, your balance due on your package, etc. Read more here. Swagbucks – My go-to way to earn money for web searches and on cash back offers. I’ve earned over $250 in gift cards and cash with VERY little effort. Get a $5 bonus when you get started here. 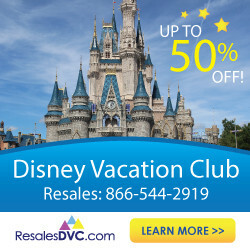 Target Red Debit Card – You can use this debit card to save 5% on Disney gift cards and supplies for your trip. Doesn’t affect your credit score and comes right out of your checking account.